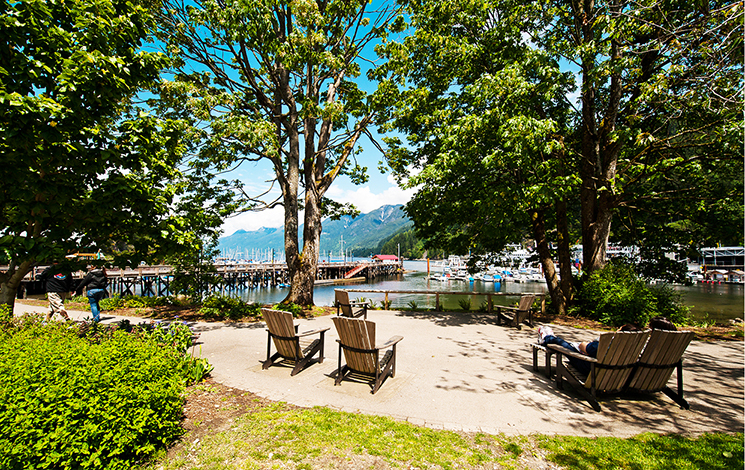 This scenic one-hectare park is bordered by Sewell's Marina to the north, the community of Horseshoe Bay to the south and west, and the ferry terminal to the east. Beyond the park are the towering Coast Mountain and Howe Sound. As far as views go, it’s tough to beat Horseshoe Bay Park. Horseshoe Bay Park may not be the biggest park in West Vancouver, but it makes up for its size with its views and amenities. From picnicking to beachcombing to ferry watching, there is something for everyone to enjoy. 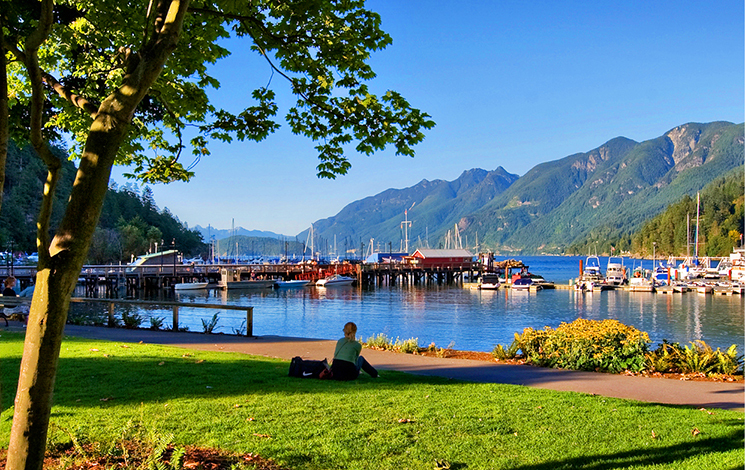 Located next to the Horseshoe Bay Ferry Terminal, the park is a great place to watch the enormous ferry boats shuttle passengers between the mainland and BC’s island destinations. With tree-lined mountains rising from the depths of Howe Sound, the views from Horseshoe Bay Park will captivate onlookers of every age. Be sure to also check out the two totem poles and a 5000-pound cast-bronze propeller from a converted whaling ship. Grab a picnic table or spread your blanket on the lawn to enjoy a delicious meal. What could be better than a picnic with a view? Check out our picnic guidelines. Horseshoe Bay Park is located in Horseshoe Bay, next to the ferry terminal. Parking is available street side and in the parking lot. Parking fills up quickly, especially on weekends. 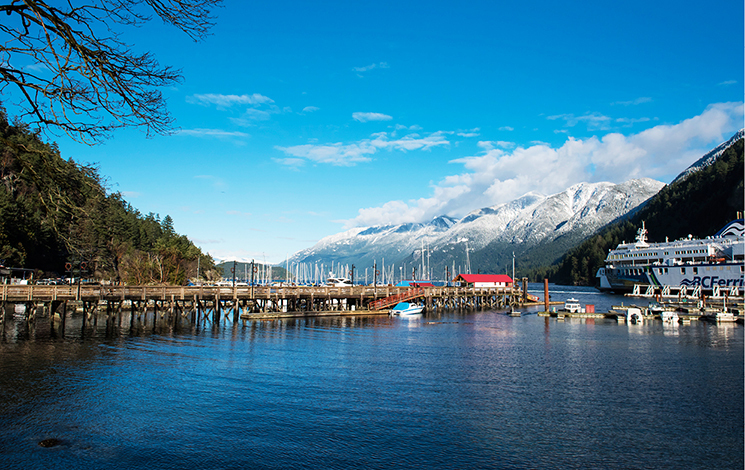 The District is developing a plan to revitalize Horseshoe Bay Park to create a gathering space and focal point for the residents of Horseshoe Bay and visitors alike. Dogs are only allowed in the area of the park near the ferry terminal. There is a dog waste bin located in that area of the park.